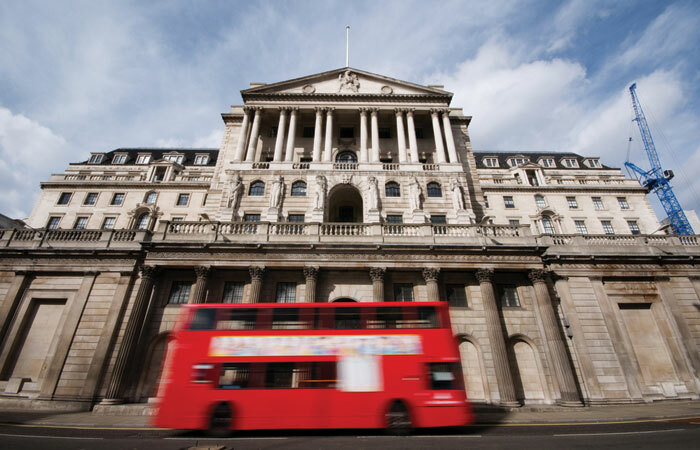 The Bank of England is considering new measures to halt the spate of property fund closures in the wake of the Brexit vote. The Telegraph reports the Bank and the FCA are looking at a number of ways to shore up the property sector following the trading suspensions by the likes of Standard Life Investments, Henderson and Aviva Investors. These include limiting liquidity to match the assets, for example by requiring investors to give a notice period of between 30 days to six months in order to redeem. Property funds may also have to increase their liquidity buffers by holding more property-related shares and bonds, which can be more easily sold off than offices or retail parks. Another option for the central bank is swing pricing, where investors who sell large holdings have to accept a lower price. This is said to be something the US Securities and Exchange Commission has also looked at. FCA chief executive Andrew Bailey says: “Suspension is designed into these structures, it’s not a panic measure, it’s designed to deal precisely with that situation, where there’s been some shock to the market.